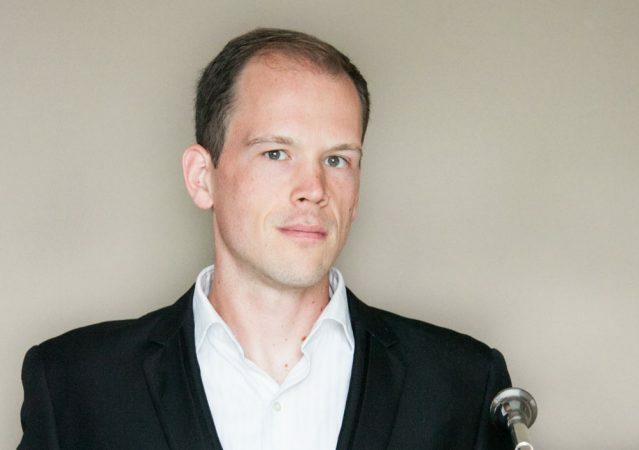 Aubrey Foard is the principal tubist of the Baltimore Symphony Orchestra, a position he has held since 2018. He also serves as Lecturer of Tuba and Euphonium at the University of California, Los Angeles (UCLA) and as Artist Faculty at the Brevard Music Center. 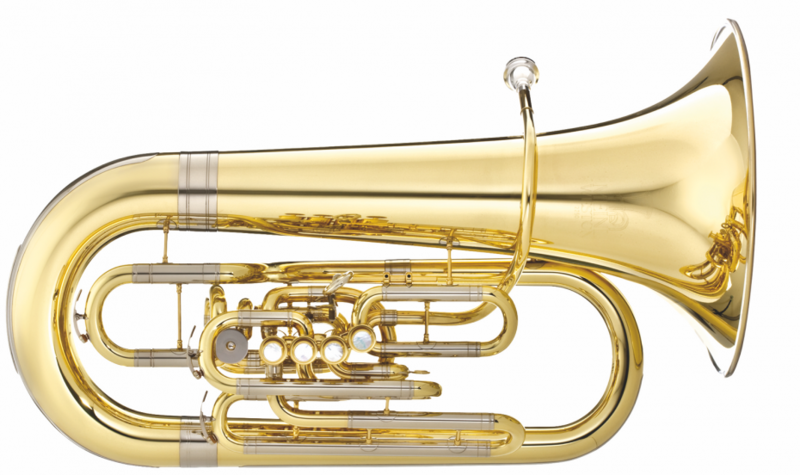 Mr. Foard was most recently principal tubist of the Charlotte Symphony, where he had performed since 2012. He has previously held principal tuba positions in the Santa Barbara, West Virginia, Canton, Youngstown, and Albany Symphonies as well as with the Britt Festival Orchestra. He has performed as a guest musician with several other orchestras, including the Los Angeles Philharmonic, The Cleveland Orchestra, the North Carolina Symphony, the Louisville Orchestra, Arizona MusicFest, and as Acting Principal Tubist with the San Diego Symphony. Mr. Foard’s solo performances have been broadcast on National Public Radio’s “Performance Today,” and on WQXR New York, KUHF Houston, and KDB Santa Barbara. As a soloist, he has performed with the West Virginia Symphony, the Spoleto Festival USA Orchestra, the Music Academy of the West Orchestra, and on multiple occasions with the Charlotte Symphony. He is a past multiple prize winner of the Minnesota Orchestra’s WAMSO solo competition. 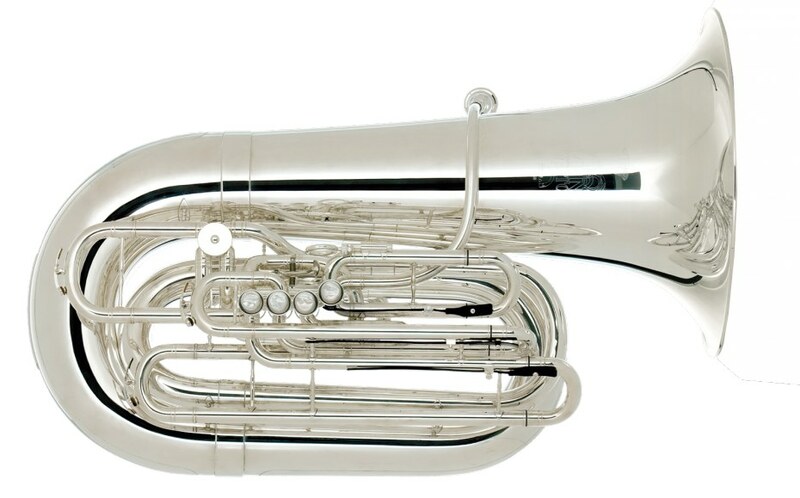 An avid proponent of new music for the tuba, Mr. Foard has commissioned a Tuba Concerto by American composer Mark Petering; the solo part is available for free download on IMSLP. The work was premiered by the Charlotte Symphony in 2018 with Mr. Foard as soloist. Mr. Foard’s students at UCLA have achieved numerous accomplishments, including winning fellowships to music festivals, performing with professional orchestras, performing on major motion picture soundtracks, and winning concerto competitions. As a brass faculty member, he coaches the UCLA Brass Ensemble, oversees the UCLA Tuba and Euphonium Ensemble, and presents recitals with the UCLA Faculty Brass Quintet. He has previously taught at the University of North Carolina Charlotte and at West Virginia State University. Mr. Foard has presented master classes and recitals worldwide, most recently on a tour that included major universities and conservatories in Singapore, Hong Kong, Taipei, and Kaohsiung. Mr. Foard is a graduate of The Colburn School’s Conservatory of Music, Rice University, and the Cleveland Institute of Music. His teachers include Norman Pearson, Fritz Kaenzig, Mark Lawrence, David Kirk, and Alan Baer.